I have competed in marathons, half marathons, long distance cycling events and triathlons of varying distances for more than 25 years. But, my love of athletics and team sports started before I even got to grade school. I fell in love with soccer at the age of five and started swimming like a fish long before that. I climbed trees, I ran around the yard, I made forts and explored the woods. I was never a docile young lady. I was a tom boy- plain and simple. After years of playing soccer, basketball and softball, I went off to college and played casually on the intermural circuit at Duke. I found a new passion in running as a means to clear my head and release my never ending energy. It was the beginning of a long adventure with endurance sports. 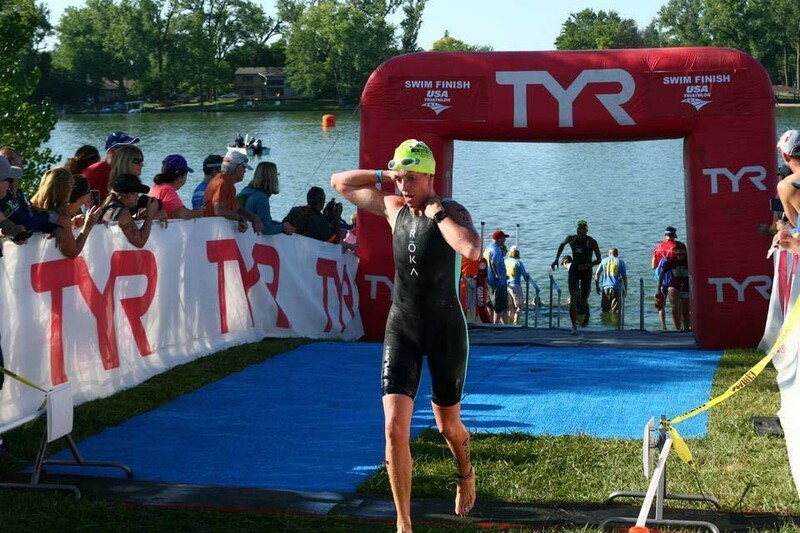 Since 2011, I have focused primarily on triathlon both as an athlete and as a coach. I live with my husband and three sons in Evergreen, Colorado. 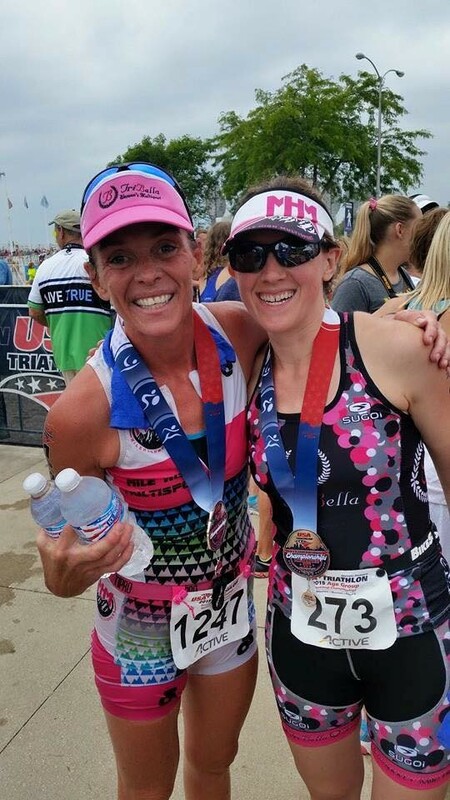 My love for sports, teaching and coaching has provided me amazing opportunities to work with organizations such as USA Triathlon, Mile High Multisport, Evergreen Park and Recreation District, Tribella Women’s Triathlon, Betty Designs, Infinit Nutrition, Girls On The Run, Pedaling for Parkinsons, MS 150 series, Team in Training- Rocky Mountain, The Bergen Schools, Evergreen Middle School and Evergreen Christian Outreach. 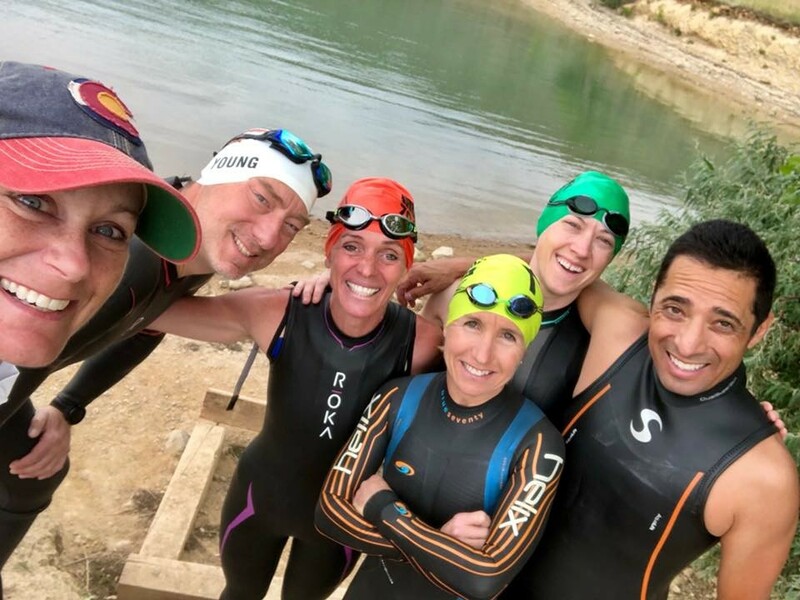 My dedication to helping others and my passion for the sport of triathlon have led me to amazing opportunities as a team member, coach, mentor, race director and top fundraiser for many of these organizations. My main goal as a coach is to help my athletes reach their individual potential both physically and mentally in a successful, balanced and fun way. I hope to help my athletes achieve a sense of personal satisfaction through hard work, consistency and commitment. 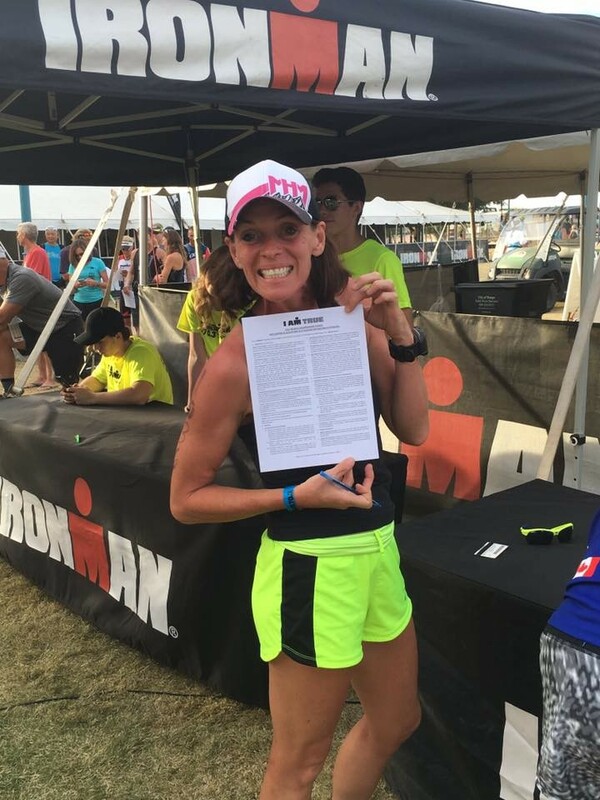 Infinit Nutrition has been my race nutrition for three years and has brought me great success on the race course and in training. 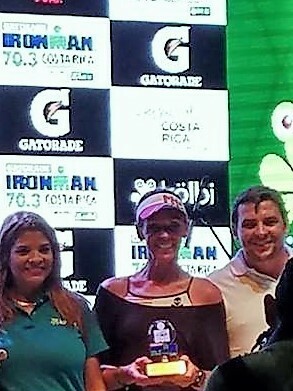 I am extremely proud to be not only an Infinit sponsored coach but also a Team Infinit athlete in 2019. Fun with My Crew and My Infinit Athletes!